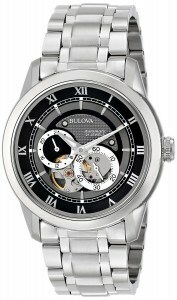 Today I’m taking a look at 21 of the best luxury Bulova watches available for men. 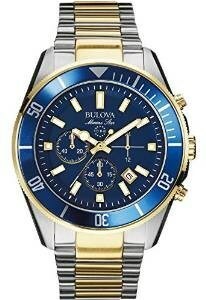 The majority of these watches will set you back a minimum of £200 so they aren’t cheap, but I’m guessing that’s not really what you came here looking for. 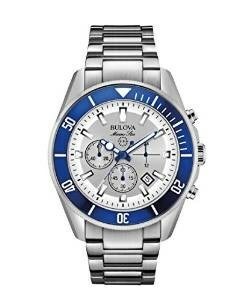 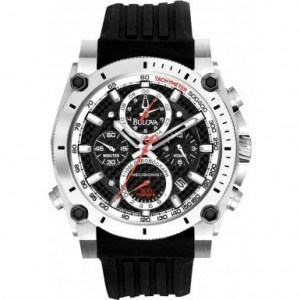 These are some of the highest quality Bulova watches, I particularly like their Bulova precisionist series, these watches look extremely nice and have some very impressive features so make sure you check them out in the list below. 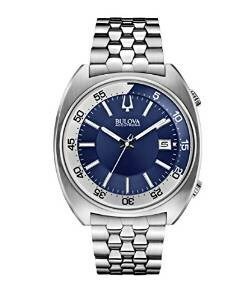 Bulova offer some truly beautiful watches at what many would consider a very good value for money. 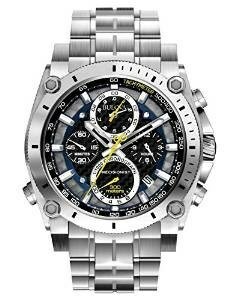 There is a wide selection of styles and designs available, I personally love their range of automatic watches a couple of which I own myself. 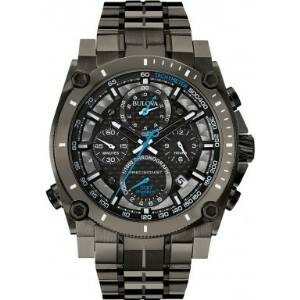 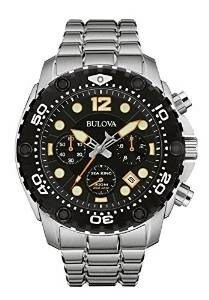 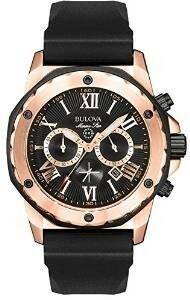 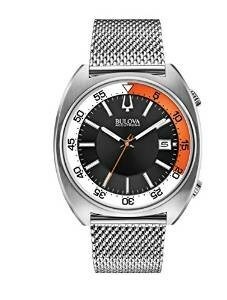 Bulova are one of my favourite brands, regular readers here will be well aware of that fact. 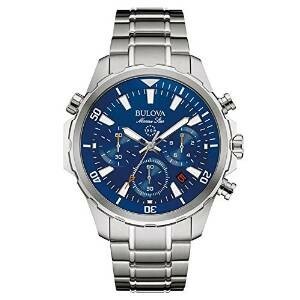 As far as I’m concerned you really can’t go wrong with them which is why I’m always so happy to recommend Bulova watches to my friends. 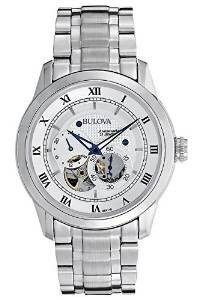 It’s always difficult picking the right Bulova watch that suits your style the best. 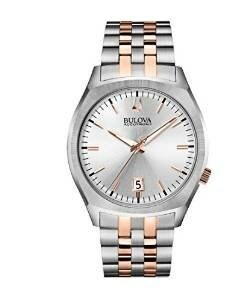 Some people prefer the leather strap Bulova watches like the 97A109 (watch 6), where as other people like silicone straps more, where it is something I would normally go for, you can see the appeal of it on the 98B104 (watch 1). 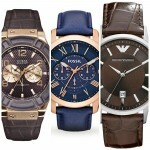 Luckily when it comes to a variety of strap choice I’ve managed to cover most in this list. 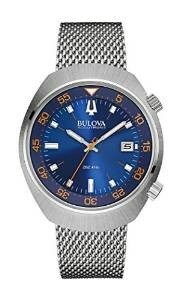 If automatic watches are your weakness (like mine) make sure you check out the 96A118 (watch 21), this is a stunning automatic Bulova watch, I really like the blue detailing on the hands. 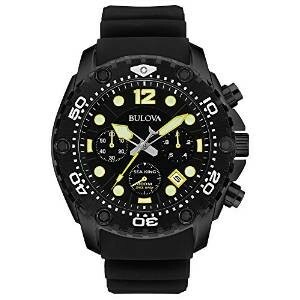 With a selection of extremely popular series of watches like the Marine Star, Accutron, and Precisionist that focus on different primary features you’re likely to find something here you love. 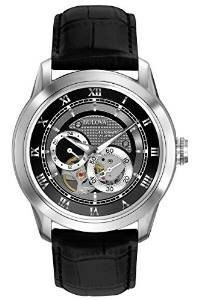 Enjoy having a browse through and don’t forget to leave a comment. 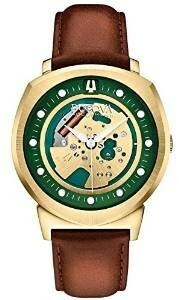 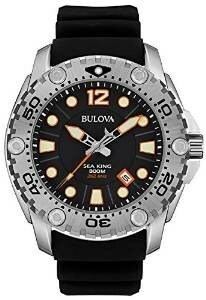 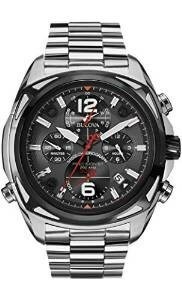 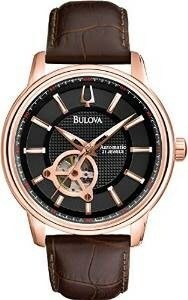 Thanks for taking the time to have a browse through my 21 most recommended Bulova luxury watches for men. 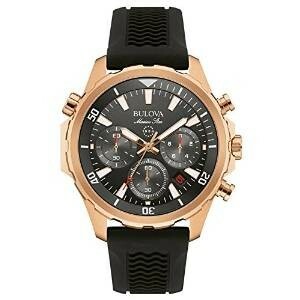 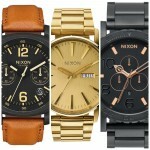 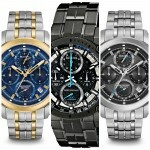 These really are some of the best Bulova watches available. 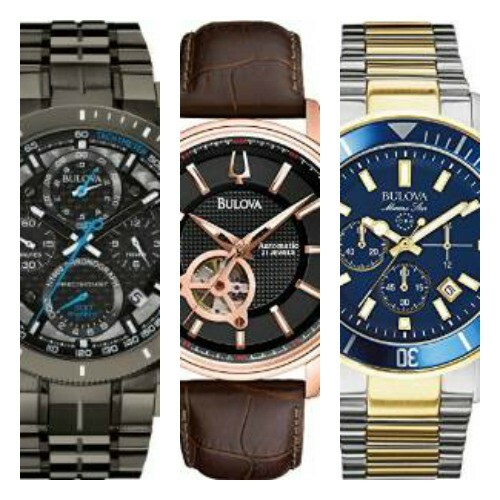 Let me know what your favourite is in the comments section below.